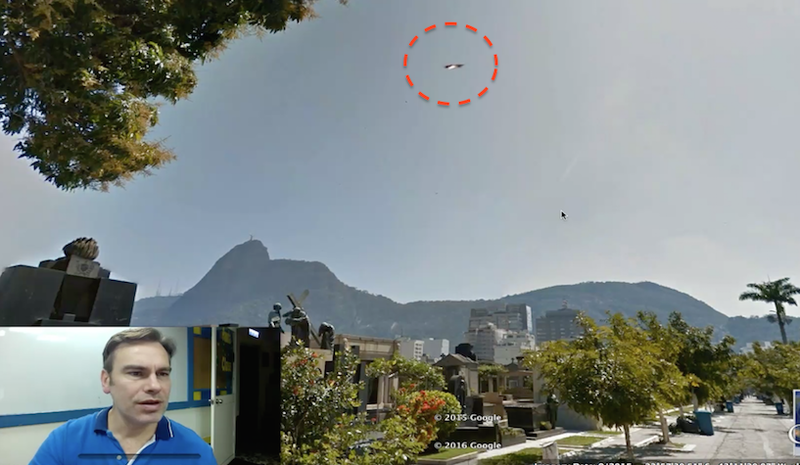 UFO SIGHTINGS DAILY: UFO Over Near Christ Monument In Rio de Janeiro, Brazil On Google Map, Jan 2016, UFO Sighting News. UFO Over Near Christ Monument In Rio de Janeiro, Brazil On Google Map, Jan 2016, UFO Sighting News. I was looking at Google Earth when I found a UFO in the cemetery in Rio de Janeiro. On the hill in the distance, in the lower left, you see the national monument Christ the Redeemer statue. The UFO may have been investigation the peoples religious beliefs, emotions and such in the area. 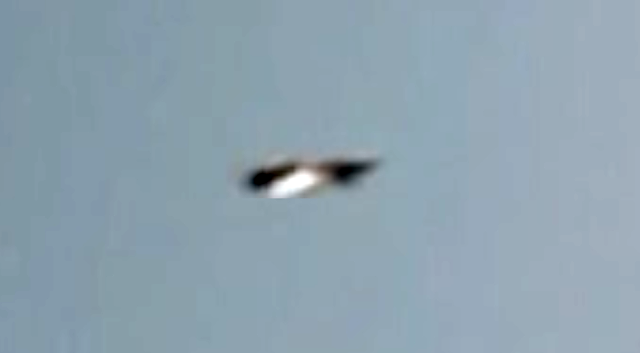 Also UFO over the cemetery could very possibly be studying the human grieving process.